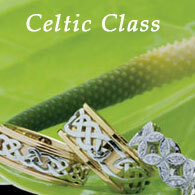 Peter Shakes is a well-known, award-winning New Zealand Jewellery manufacturer who has been in business for 30 years. Peter is based at his Wellington factory and also has offices in Victoria - Australia and New Hampshire - USA. Meet and find out more about our experienced jewellers, diamond setters, admin and other staff. Find out about some of the artists and ideas that have inspired our jewellery designs us over the years. Have a look around our jewellery workshop where we create new custom designs, and carry out jewellery repairs in central Wellington. View some of the magazine articles and photos of Peter Shakes jeweller that have appeared in the press. Peter Shakes Jeweller manufactures engagement rings, wedding rings, wedding bands, mens jewellery, pendants and bracelets in a variety of precious metals including Gold and Platinum. 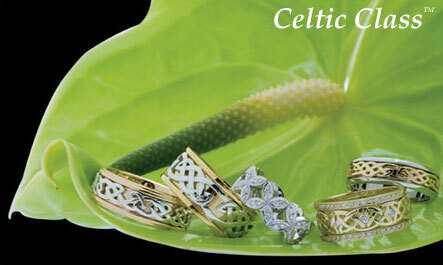 Find out about the best choice for the metal in your precious jewellery piece here. Peter Shakes Jeweller in Wellington offers free jewellery cleaning to clients. Also find tips and advice here about looking after your precious engagement rings, diamond rings, wedding rings, earrings and other items. In 2008 when I was thinking about designing my wedding ring, I was referred to Peter by Sandra Allen, who is a jewellery consultant. Sandra communicated to Peter my ideas on what I wanted for my wedding ring. Throughout the process from my first fitting to receiving the ring, Peter was very professional and he has a very talented team working with him. My ring was everything I dreamed it to be and much more! I would thoroughly recommend Peter to anyone wanting a special piece of jewellery. 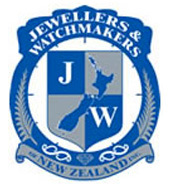 Proud to be members of Jewellers and Watchmakers New Zealand, and the Jewellers Association of Australia, abiding by their ethics and code of conduct.